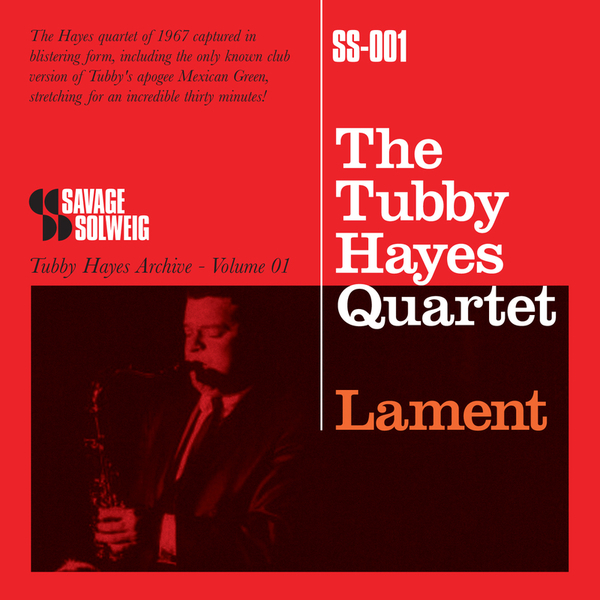 First in a series from Savage Solweig records unearthing classic jazz from The Tubby Hayes Quartet. Following Trunk's reissue of his 'Voodoo Session' 7", 'Volume 1: Lament' features the legendary influential British saxophonist and his players in four live performances recorded between 1967 and 1970. Vital, stylish, and captivating.